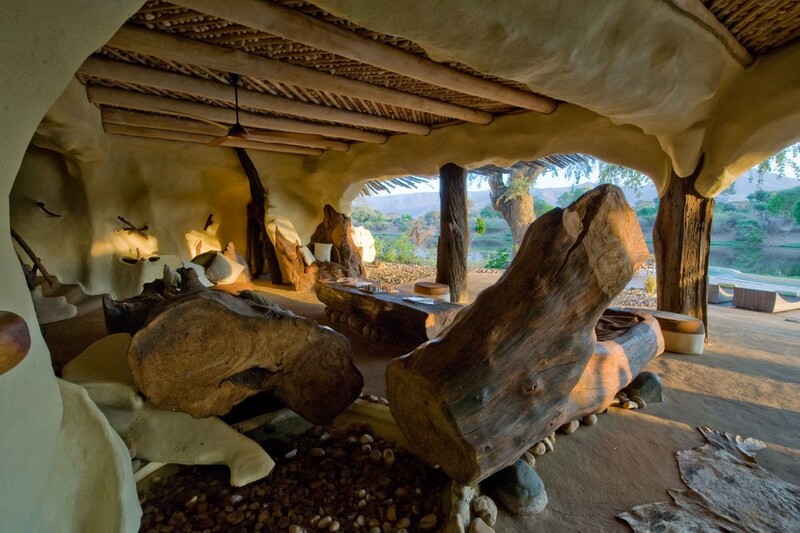 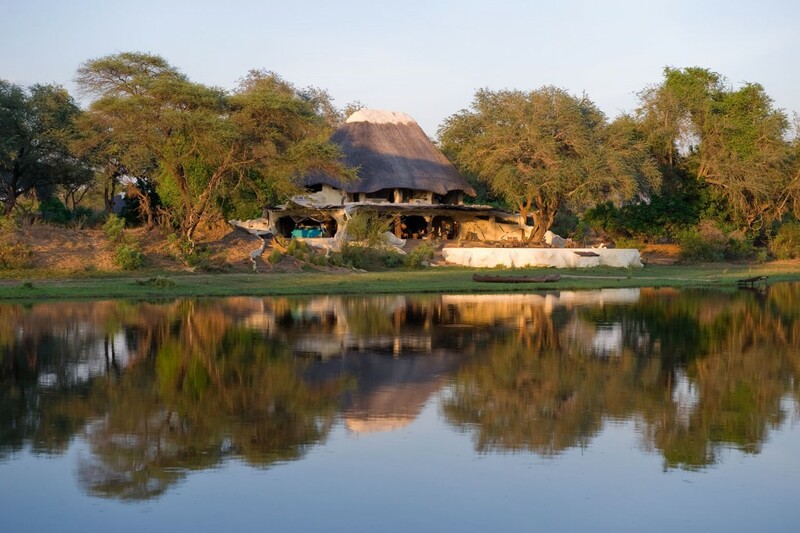 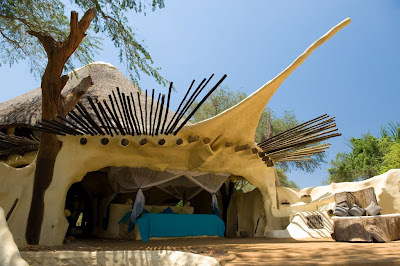 Chongwe River House is a spectacular feat of architecture situated about 1km from Chongwe River Camp, set in the magnificent Zambezi Valley on the quiet Chongwe River. Made entirely out of wild wood and ferro walls, this exclusive Zambia villa provides the ideal getaway for those in search of peaceful seclusion. The house has wonderful views of the Muchinga Mountains to the north. Across the Chongwe River is the Lower Zambezi National Park which offers a pristine wilderness with a wide variety of terrain. 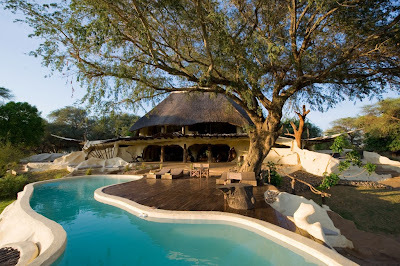 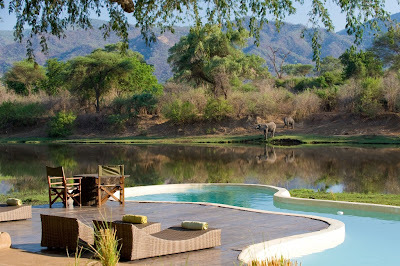 Safari activities from Chongwe River House include game drives, guided bush walks and boat trips, and guests are likely to see buffalo, elephant, lion and leopard. Birding is also good in this area. 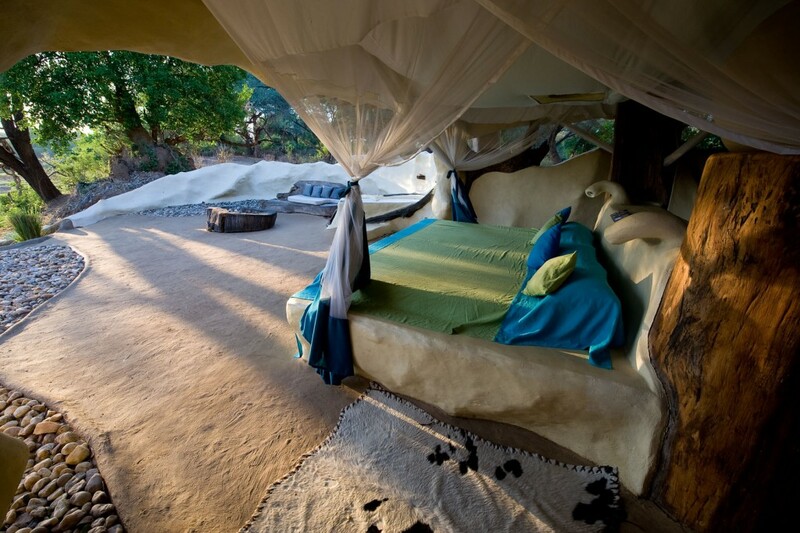 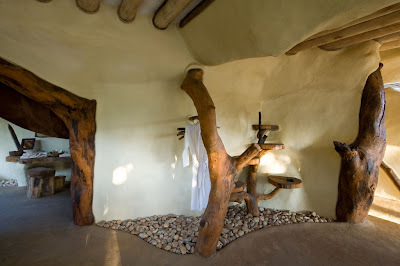 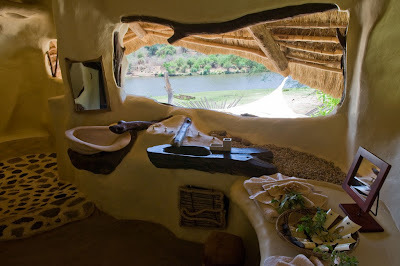 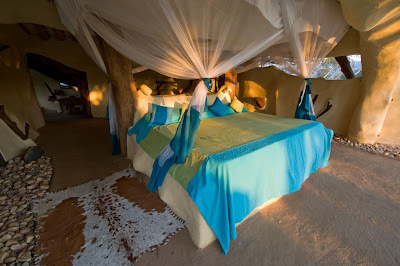 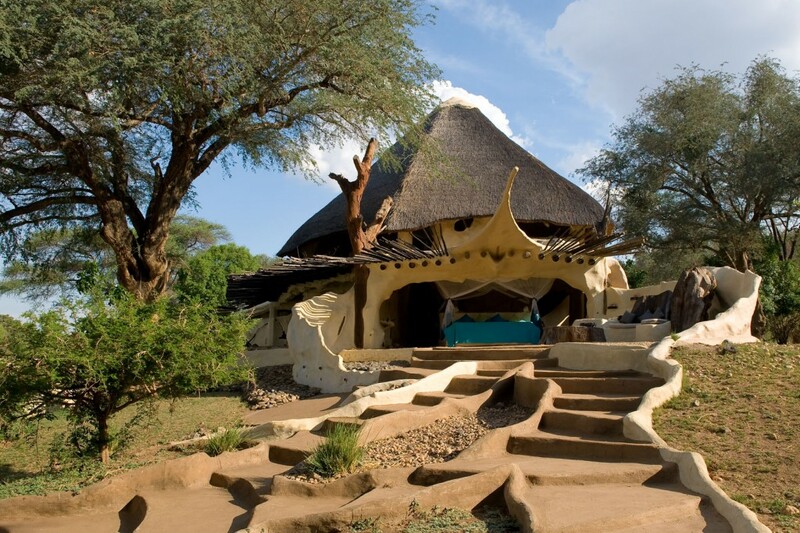 Nightly rates at the Chongwe River House start at €1,543 (around $2,000).